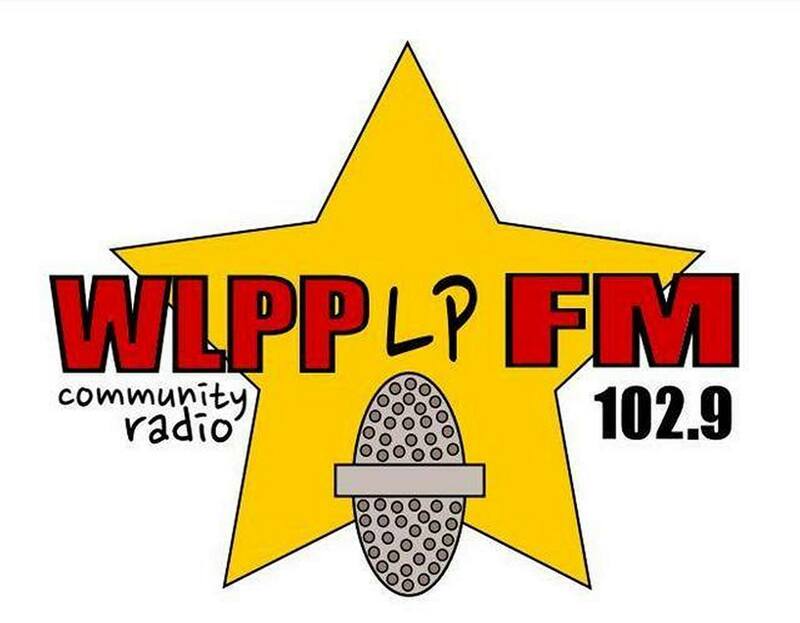 All episodes air on WLPP-LP FM 102.9 in Palenville, NY at 8:00 PM Eastern Time on Monday evenings. Episodes are also syndicated on the Pacifica radio network. Episodes are split into two parts for upload to this site, and a new part is uploaded every Monday, and fed to iTunes as a podcast.